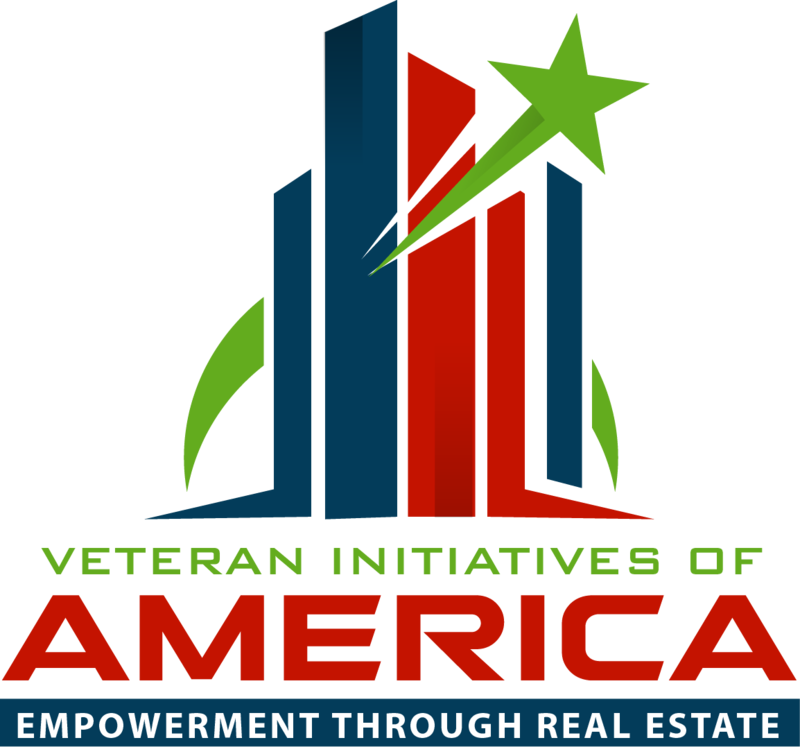 Veteran Initiatives of America (VIA Corp) is dedicated to assisting veterans and their spouses launch successful civilian careers in real estate by sponsoring training and licensure scholarships, facilitating placement, coaching and comprehensive home ownership resource networking. The concept of Veteran Initiatives of America was developed by a group of professionals with collective experience in real estate, financial services, education, community development, social services and human resource management. The founders believe that the real estate industry provides unique entrepreneurship opportunities for transitioning veterans and that comprehensive support and training are key to success. “Find your Purpose, Walk in Destiny, Live in Love” is the life motto for Rachelle Murray-Richards. It is the driving force behind her passion for helping people define and achieve success for themselves. A Philadelphia native, Rachelle is an educator, community activist and entrepreneur who has worked for over thirty years with a diverse group of people throughout her professional career. As a daughter, wife, sibling, friend and co-worker of veterans, Rachelle is especially attuned to the unique talents and challenges of veteran families. She believes that entrepreneurship offers an excellent opportunity for veterans transitioning into various stages of civilian life. This combination of personal and professional experience led her to the vision of Veteran Initiatives of America where she works to empower veteran-entrepreneurs in the growing real estate industry. Jin Gao is the Treasurer and one of the founders of Veteran Initiatives of America. Jin graduated from Central High School and Drexel University, after which he joined the US Army and served as an Army Infantry Officer, while studying and practicing real estate. Now, as a proud Owner Broker of Aarch Realty, Jin’s heart never forgets his military background or those who served. Jin realizes that he’s in a unique position to offer genuine motivation, guidance and full support to our veterans transitioning to civilian life and their new career, with an opportunity to achieve financial success in Real Estate. Karla Hill leverages her life and career experiences as a HR leader to provide quality resources to others. This includes helping to close the civilian/ veteran divide. A native New Yorker, Karla attributes her passion for educational and economic inclusion to her upbringing and exposure to diverse and immigrant communities. Karla works to help build the VIA Corp by empowering individuals and families with the requisite tools for financial independence. 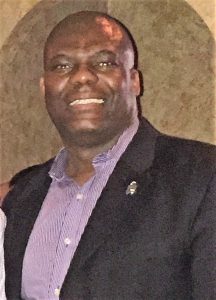 As one of the founders and a board member of Veterans Initiative of America, Gersham Fulcott is a staunch promoter of advocacy and awareness to veteran issues and topics. As a veteran himself, Gersham joined the US Army back in 1986 and served as a Paratrooper in the Elite 82nd Airborne Division, Ft. Bragg NC. Since leaving the Army,Gersham has never missed a chance to make a difference in the lives of Veterans and their families. In Gersham’s own words “It’s important to let everyone know the sacrifice that fellow brothers and sisters have made, so that they won’t be forgotten”. Now, as an accomplished Real Estate Professional, Gersham has developed the ability to identify, leverage and develop relationships across various industries. Throughout Gersham’s career he has been able to assist clients, peers, and fellow veterans’ recognize their unique capabilities and position themselves as “Top Notch” players, by addressing their career strategies, leadership in development, professional positioning and visibility. Gersham has a contagious enthusiasm and passionate belief in people that inspires them to become prouder, stronger and more valuable contributors to their environment.